Thanks to the Celebrity Series of Boston, seventy-five uniquely decorated pianos were placed around the city from September 27 - October 14. Since I heard about the Play Me, I'm Yours project I have longed for them to make their way to Boston! 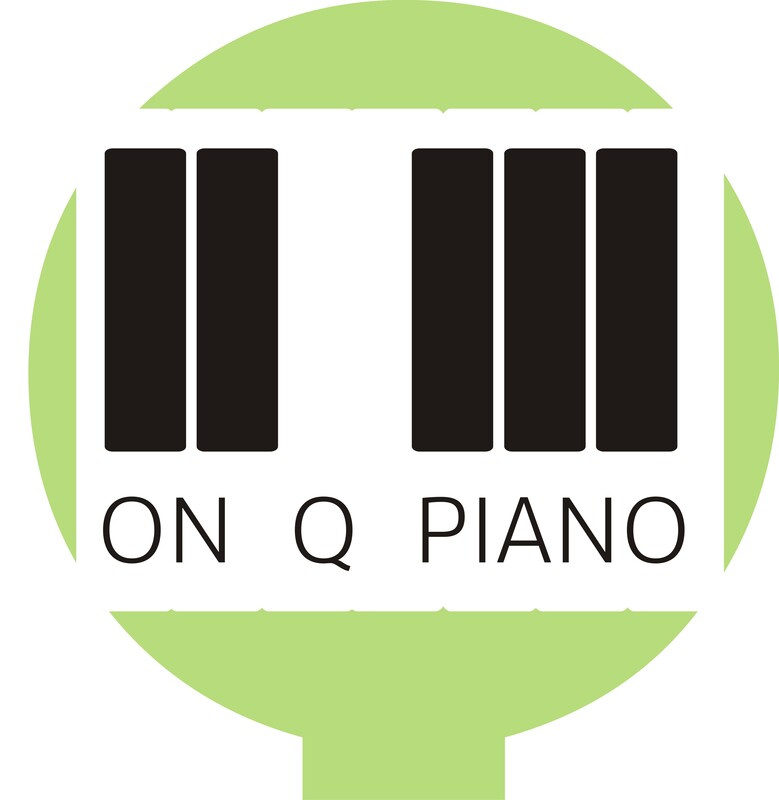 So Mr. Q, being the wonderfully supportive husband he is, agreed that we take a trip to the city and go on a scavenger hunt to find some pianos to play. My oldest two girls were excited, but my son wasn't thrilled with the idea. I had the girls pack their backpacks with music that they'd want to play. That proved to be unnecessary as it was a breezy day and their music kept blowing! So they mostly played from memory. We New Englanders have a reputation of being cold or unfriendly at times. The people in Boston were anything but that to my kids. They were encouraging, friendly and attentive. The kids got so many positive remarks and even a student journalist (who was also a pianist) for the Boston College newspaper asked for permission to write about my kids in her article! We made it to only 7 of the 75 pianos. Some of our time was spent trying to locate one near the New England Aquarium (which we never did find). It was such a great experience and I hope one they will remember for a lifetime.